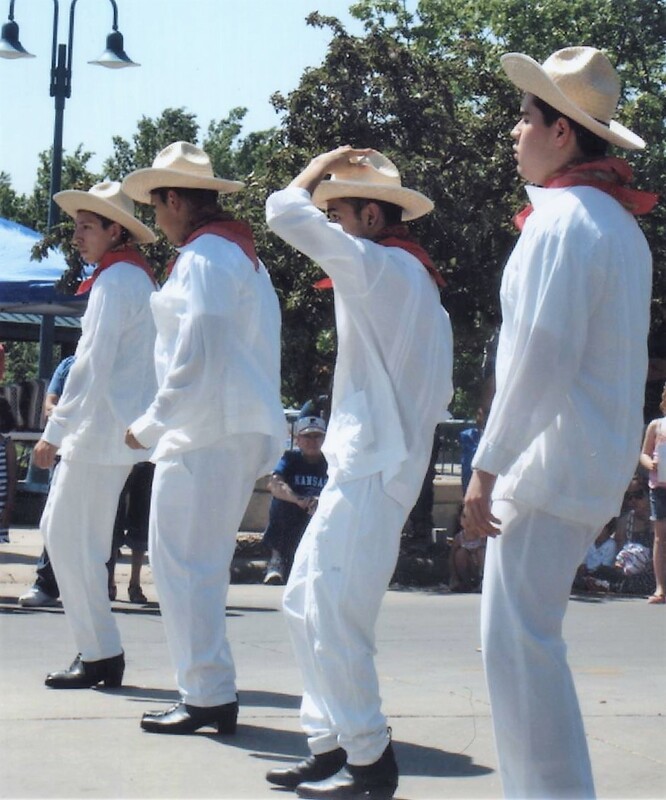 Performing a Veracruz style dance. Photo credit: collection of Ray & Patrice Olais. 2012.